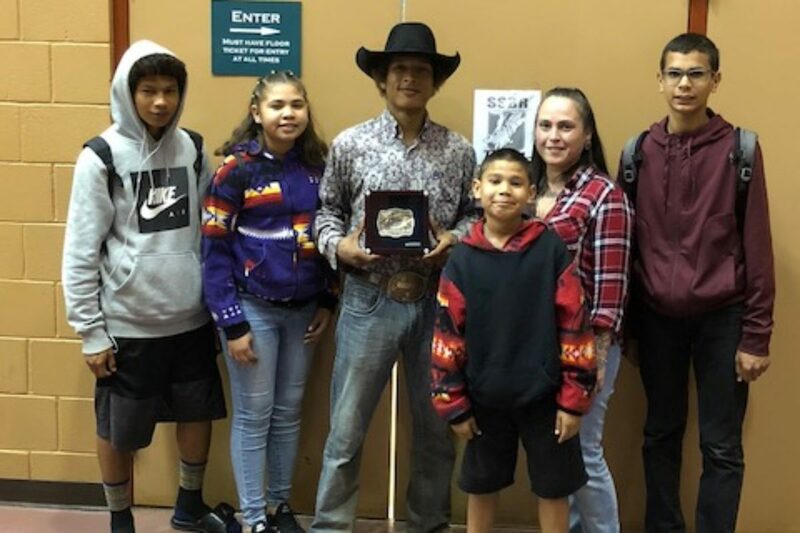 BRIGHTON — Quality won out over quantity this season for rising star bull rider Dyami Nelson, but the end result was the same. 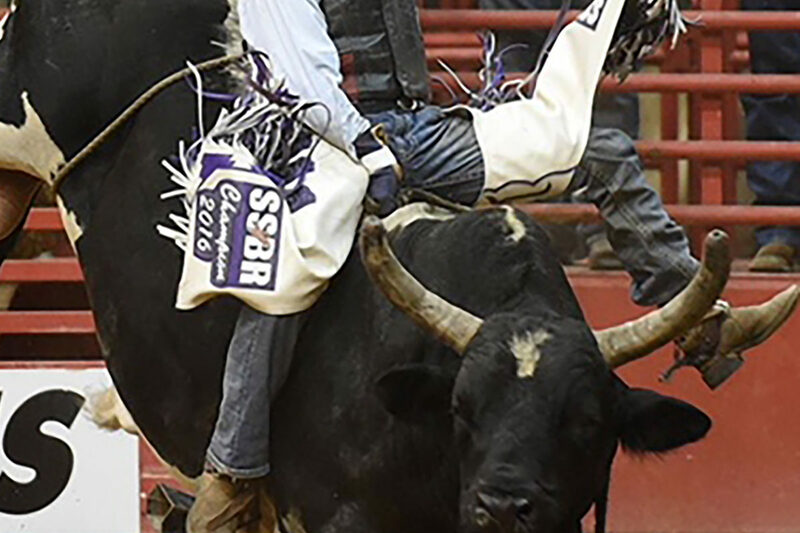 For the second year in a row, Nelson is the Southern States Bull Riding Tour champion. 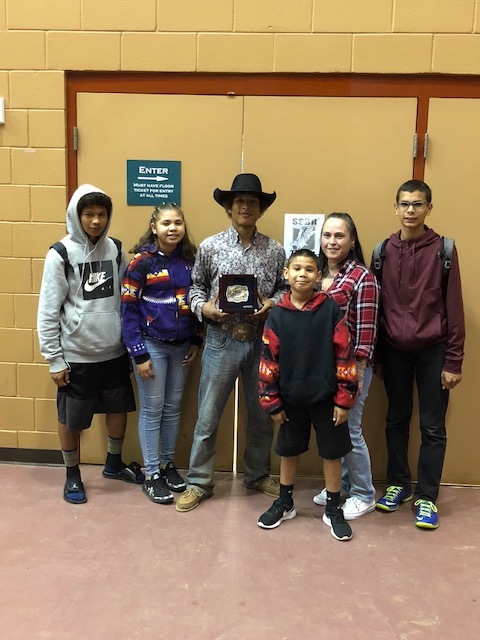 “I didn’t ride as much as last year, but I did ride better,” said Nelson, 18, of the Brighton Reservation. 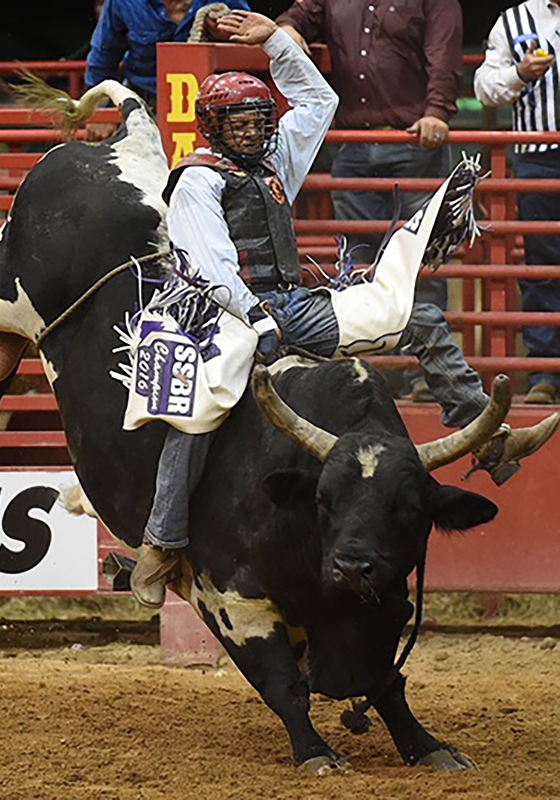 Nelson successfully defended the championship he won in 2016 by capturing the 2017 title. 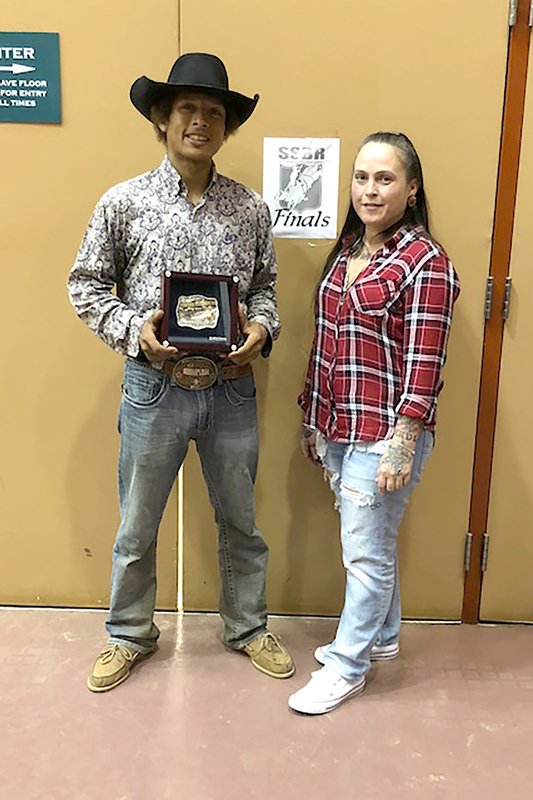 Making the championship even sweeter this year was winning a tour event at Osceola Heritage Park in Kississimmee with 84 points on his 18th birthday in October. 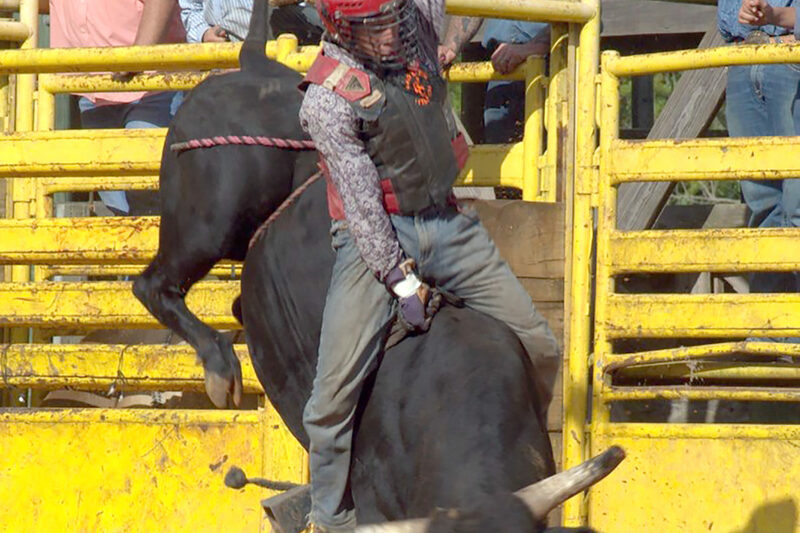 In September, he won at Bergeron Rodeo in Davie. 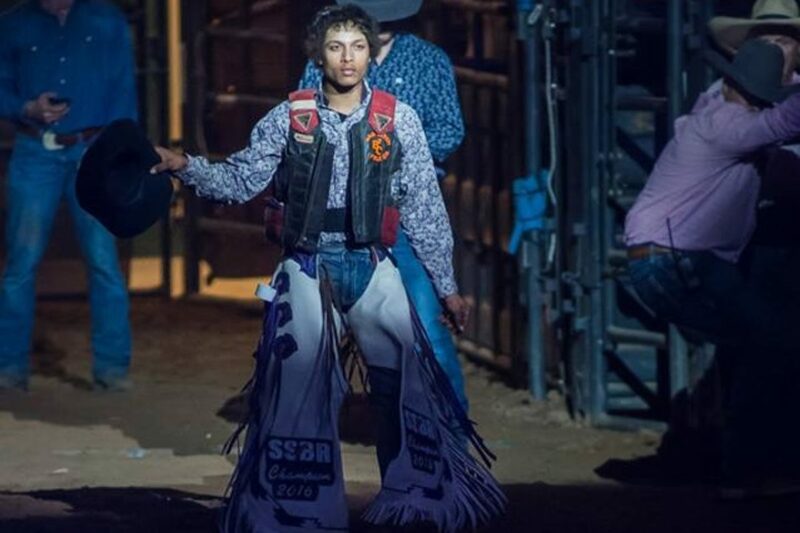 Nelson has been riding in rodeo since he was a youngster and now that he’s 18 he’ll shift his focus to pro circuits. 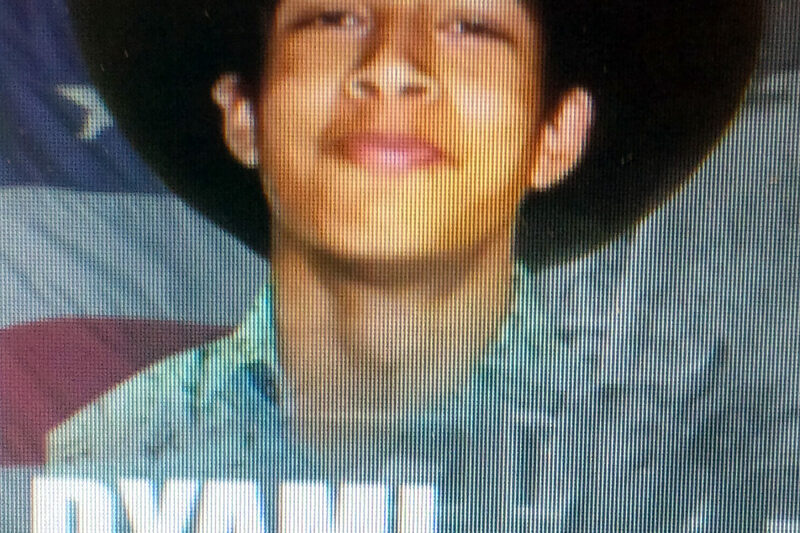 He said a goal by the end of this year is to be a world champion in PRCA. 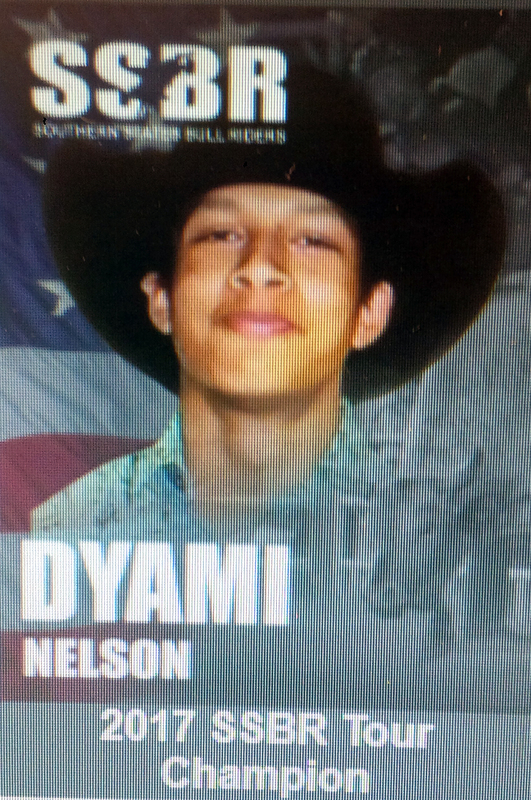 Dyami Nelson was born in Hollywood, but grew up in Brighton, where he lives with his uncle Wayne Nelson. He is home-schooled and expects to graduate this spring through St. James Academy. 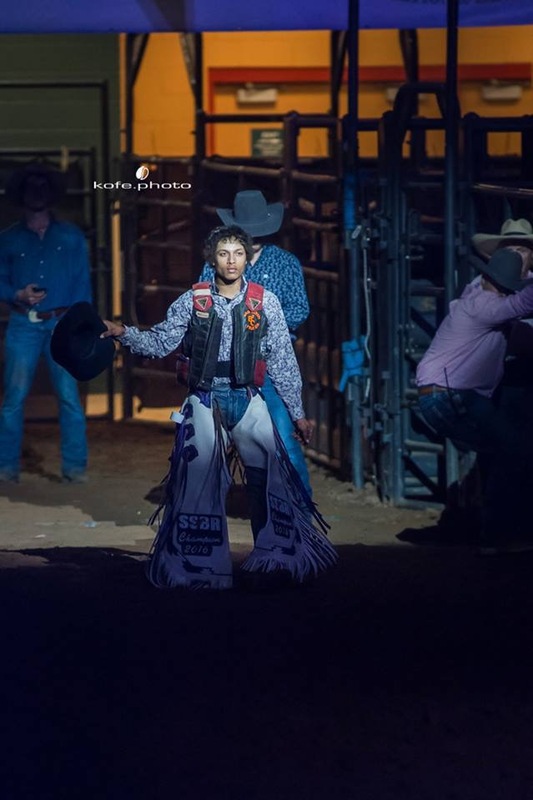 Nelson has been riding in rodeos since he was about eight or nine years old. 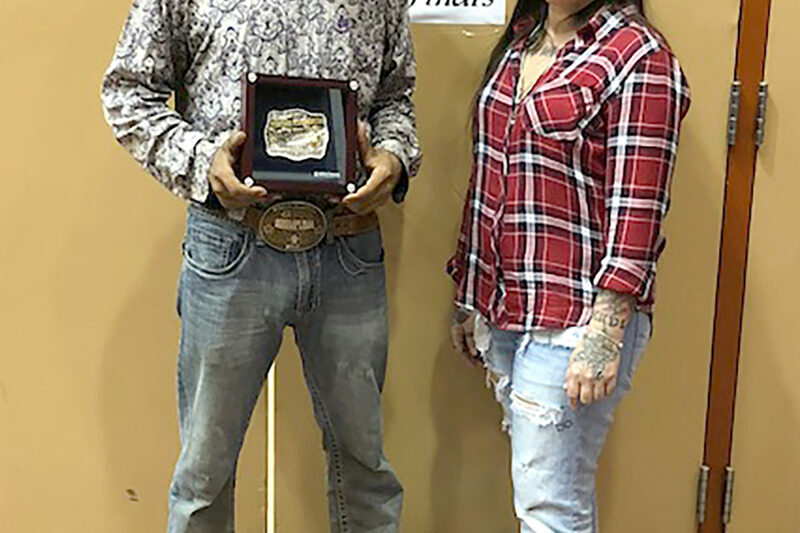 He said he draws inspiration from support he receives from his family as well as the success of other rodeo standouts from the Tribe, such as Jacoby Johns and Kelton Smedley, who are in the pro ranks. “They all motivate me to be the best,” he said. 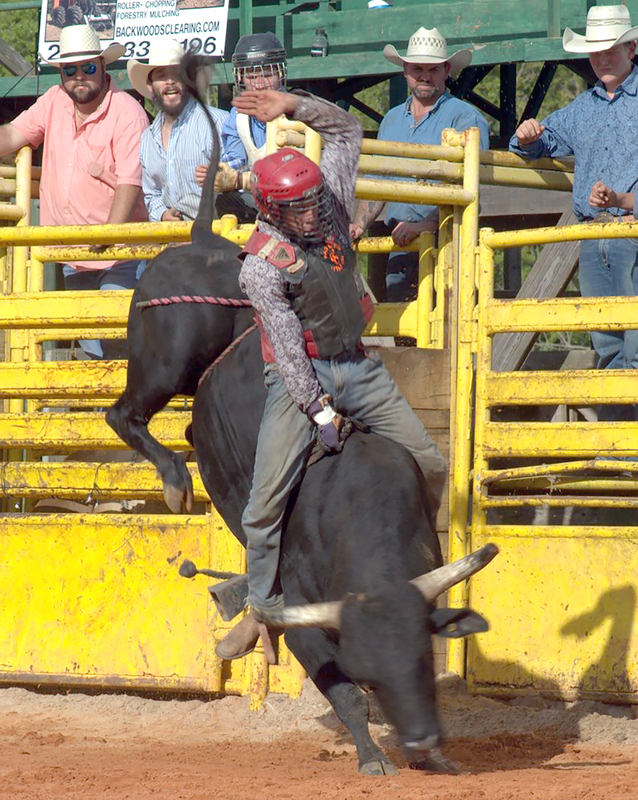 The challenges of riding fierce bulls – which Nelson has excelled at time after time – also serve as motivational tools.